Best Waterproof Mascara: Top Picks Shoppers Swear Won't Budge! 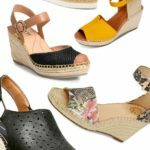 Best Waterproof Mascara: Top Picks Shoppers Swear Won't Budge! How to wear waterproof mascara? What is the best product to remove waterproof mascara? Every woman needs the best waterproof mascara that has her back. Whether it be for shedding tears of joy at a wedding, lazing on a humid beach, practicing your new year’s resolution of going to the gym or for holding back waterworks on your child’s first day at school, a good waterproof mascara is an essential makeup weapon of choice. If you love waterproof mascara, you might also want to check out our best waterproof eyeliner! 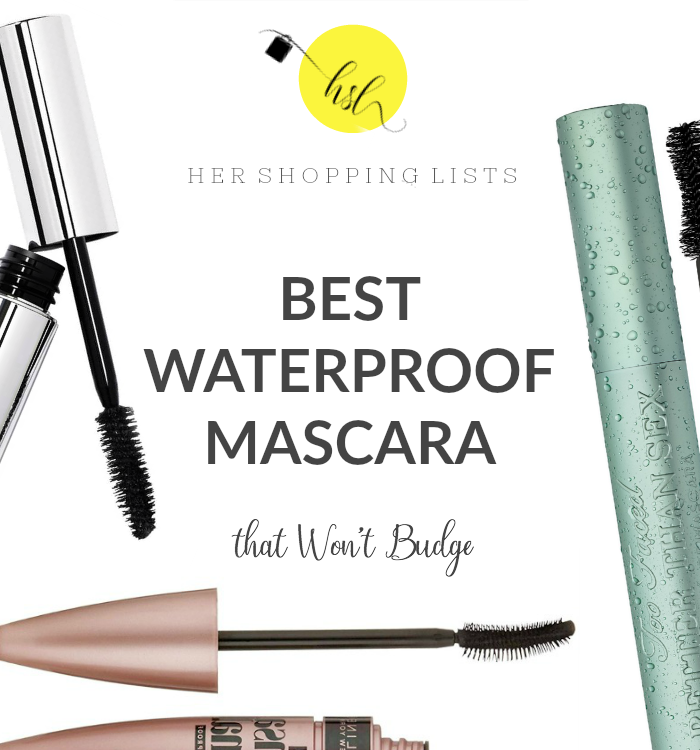 There are a number of budget and high-end waterproof mascaras that are weather-proof, emotion-proof and swear-proof. Here are some of our top picks for great waterproof mascaras that will keep you safe from those dreaded panda eyes. Favored by makeup artists, Dior’s waterproof mascara doesn’t clump, don’t fake and will not budge no matter what your eyes go through. 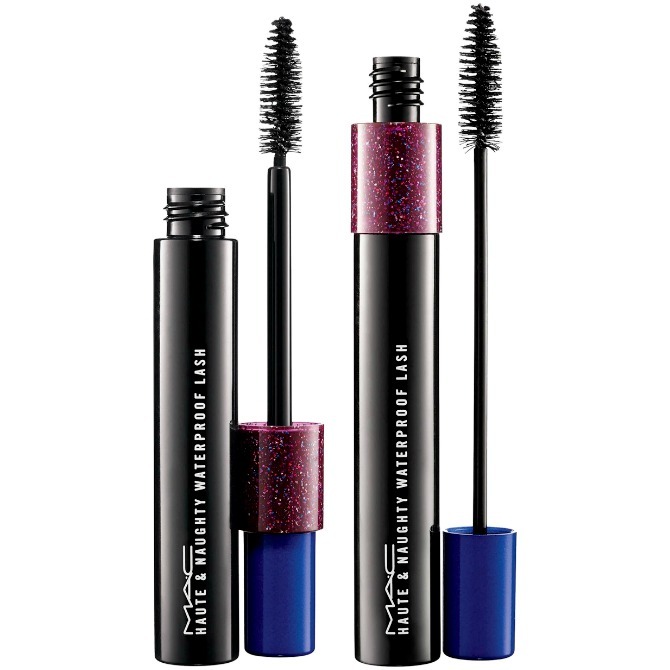 Formulated from an exclusive Aquastop technology this mascara is water resistant and comes in three different colors; brown, blue and black. 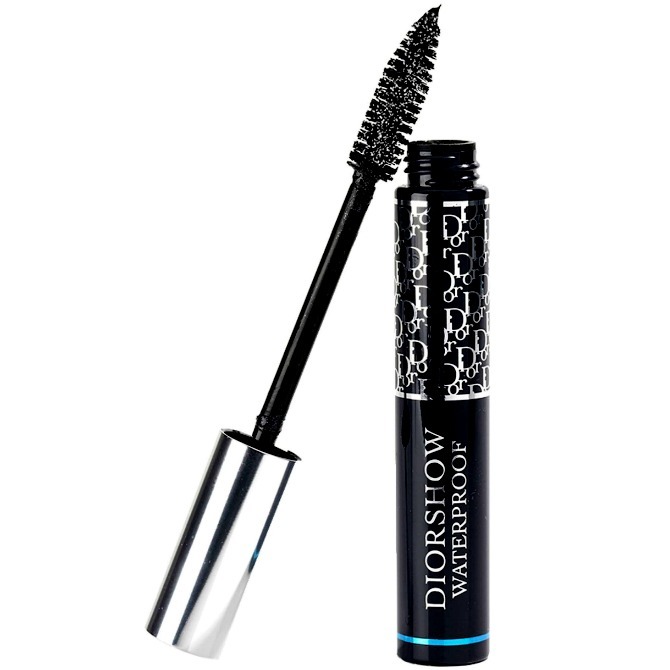 Not only is this waterproof but the Diorshow mascara will leave lashes thickened and lengthened. User said: Best mascara I’ve ever used! 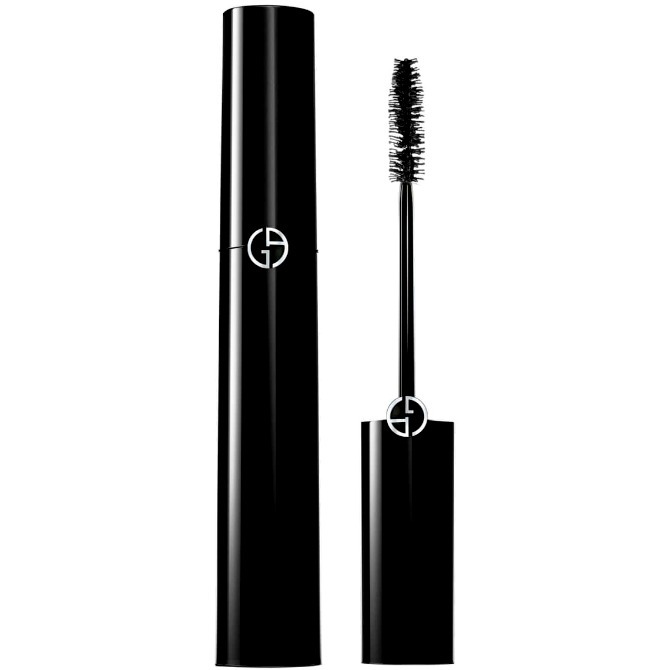 Not only It goes on so smoothly and fluidly but also makes your lashes look so long and very, very black! 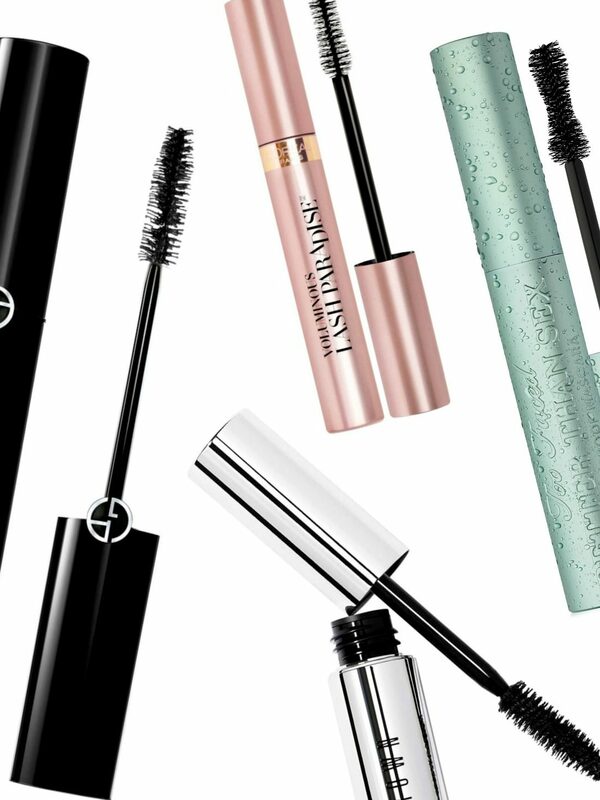 Armani has upgraded their popular Eyes to Kill mascara to include a killer waterproof version. This supersized brush will leave you with naturally enhanced and separated lashes. This mascara will never clump, no matter how many coats you apply and will stay looking fresh all day long no matter how difficult the working day gets. 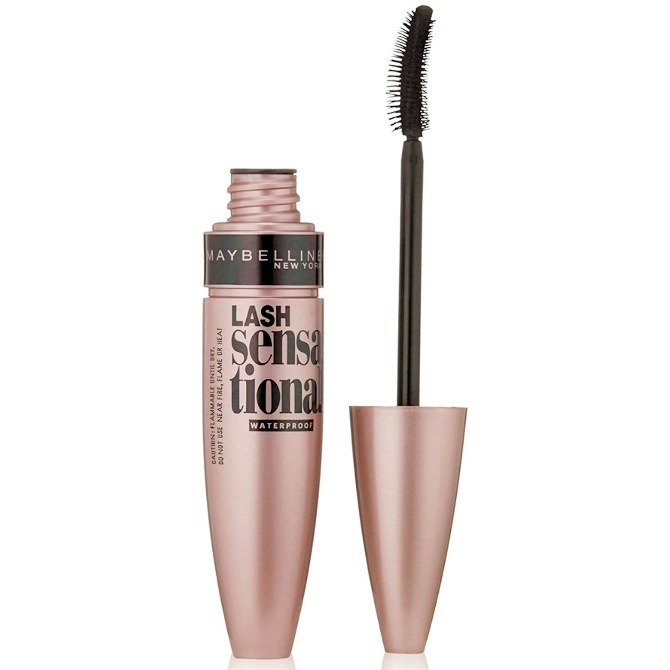 User Said: This mascara is very lengthening and never clumps! My friends have asked me if I’ve gotten eyelash extensions when wearing this. Very natural looking! 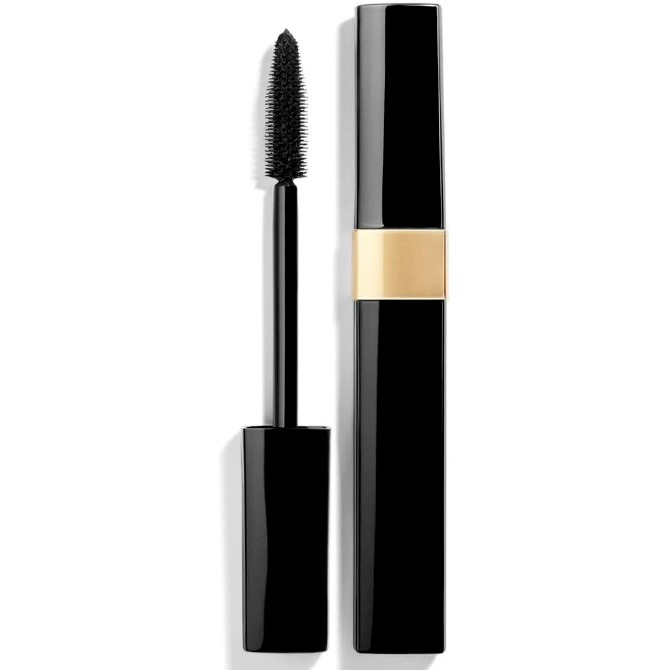 The L’Oreal Paris mascara is low cost but high impact, for everyone feeling the post-holiday pinch. Perfect for those mom’s on a budget, this drugstore mascara will create feathery mega volume on the top and bottom lashes. Despite being waterproof, this formula removes easily at the end of the day but will stay put during the day. Not only a water-resistant product, but the Lash Paradise mascara will make your lashes appear thickened, volumized and lengthened. 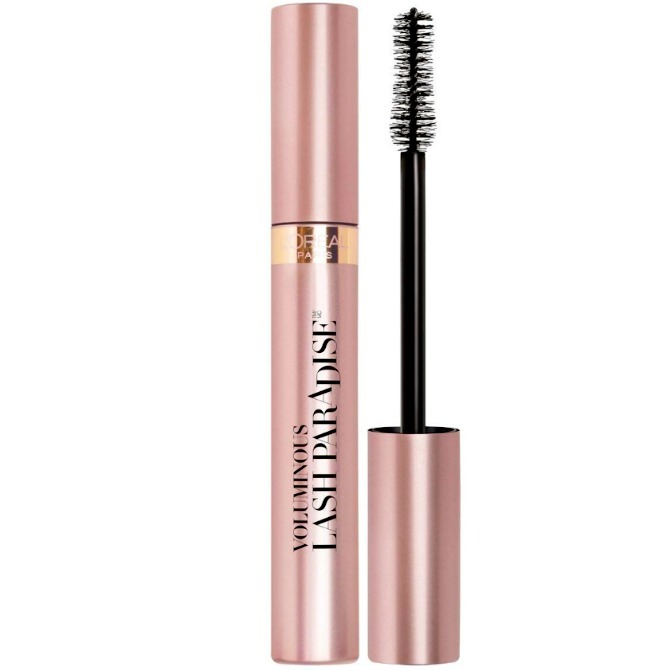 User Said: If you’re looking to add some serious volume to eyelashes then this LOreal voluminous mascara can produce stunning results, especially when you complement it with an eyeliner. It works very well to curl your eyelashes to great effect. Chanel’s Inimitable Waterproof mascara is known to be the best high end mascara among a few other brands on the market, and totally worth the splurge because you and your lashes are worth it. It will separate and lengthen lashes as well as being incredibly water-resistant. Not only is this mascara waterproof but it is smear-proof, flake-proof and clump free, making your lashes look great through the sweat, tears, and emotion. The formula contains carnauba wax and beeswax for long-term shiny, healthy lashes and provitamin B5 for a nourishing effect. User said: I do a lot of sport and it doesn’t run or smudge with water, rain or sweat! It does, however, come off with a regular eye makeup remover without too much effort. Bobbi Brown No Smudge Mascara is a long-wearing, waterproof mascara that will define and curl the lashes without the product smudging or flaking during the day. It is the best option for those with oily eyelids or for those who have to do the school run in a humid climate. Their unique and patented brush coats the lashes evenly for a long-wearing high-quality finish. This is one of the best options for contact wearers as it has been tested by ophthalmologists and praised by users. User said: I’ve tried all kinds of waterproof and smudge proof mascara and this one is hands down the best I’ve tried. This is the first mascara EVER in the 35 years I’ve been wearing mascara that doesn’t smudge at all. The cult beauty item from Two Faced also comes in a successful waterproof version. The product is an intensely black, volumizing mascara that uses a unique hourglass-shaped brush to separate and curl lashes. The mascara is sold as being waterproof, sweat-proof and play-proof with extra stiff bristles that will maximize and lengthen the performance of the collagen-infused formula. The downside with this Two Faced mascara is that it requires a really good remover to take it off at the end of the day. User Said: This product does not dry out my eyelashes like other mascaras. It’s also very volumizing and its tip makes it easy to apply. 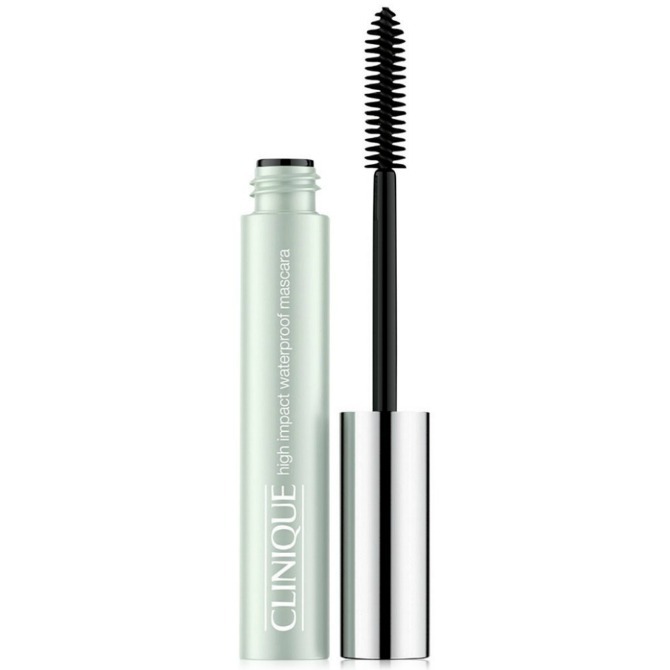 Clinique offers a multi-benefit mascara that will add maximum volume with a specially-developed brush and a waterproof formula that will fend off moisture. Available in black and brown it separates lashes without leaving clumps and without flaking throughout the day. Despite lasting without smudging during the day, it’s easy to remove but make sure to wipe the wand off before you apply because this is a thicker formula. User said: Clinique mascara doesn’t irritate my eyes, even during allergy season! Ever been indecisive about what type of mascara you want? Can’t decide between length and volume? This Mac waterproof mascara is an indecisive woman’s dream product. Not only does this mascara lengthened and volumized your lashes it also comes in aesthetically pleasing, yet unique packaging. The tube comes with a unique mechanism that helps you remove excess mascara from the wand. The top section has a pink outer tube and a purple inner tube, the pink tube will define and separate lashes, and the purple will create volume and drama. The inner tube will help remove excess product as the brush goes through. User said: My holy grail mascara. I’m an Asian gal with eyelashes that refuse to hold their curl. I’ve tried everything from drugstore brands to high-end mascaras (e.g. Dior, lancôme), and this is the only mascara that will keep my lashes curled the entire day without smearing/ transferring to the top or bottom of my lids. I can definitely say that this is the best mascara for asian lashes! 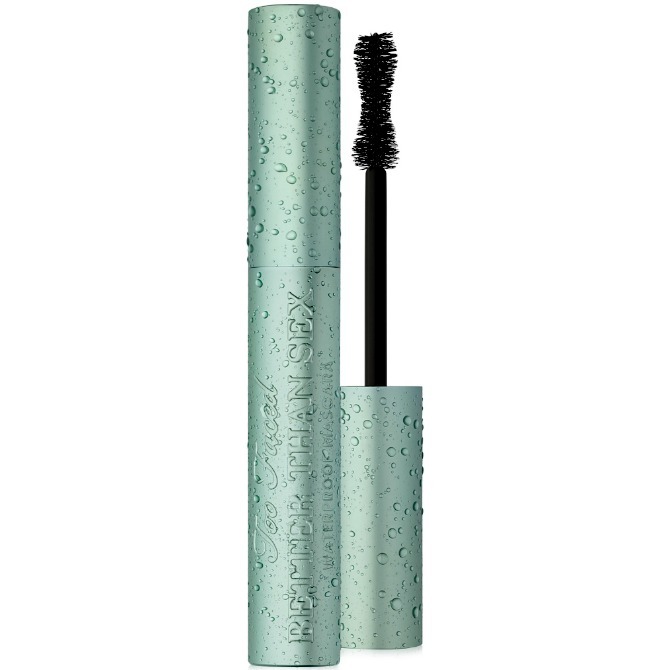 Generally considered one of the best drugstore waterproof mascaras, this Holy Grail has an effective wand that easily lifts and curls lashes. It will coat and separate every lash without clumping or flaking throughout the day. This mascara is waterproof when you need it to be during the day but is easy to remove at bedtime so you can rise out of bed the next day without those dreaded panda eyes. The great thing about this wet formula is it lasts for an extended period of time in the tube without drying up, but just don’t sneeze after putting it on. User said: I love the brush shape – the concave side is perfect for getting the product onto your lashes to make them look nice and thick, and the convex side perfect for elongating your lashes. Another higher priced but entirely worth it mascara. 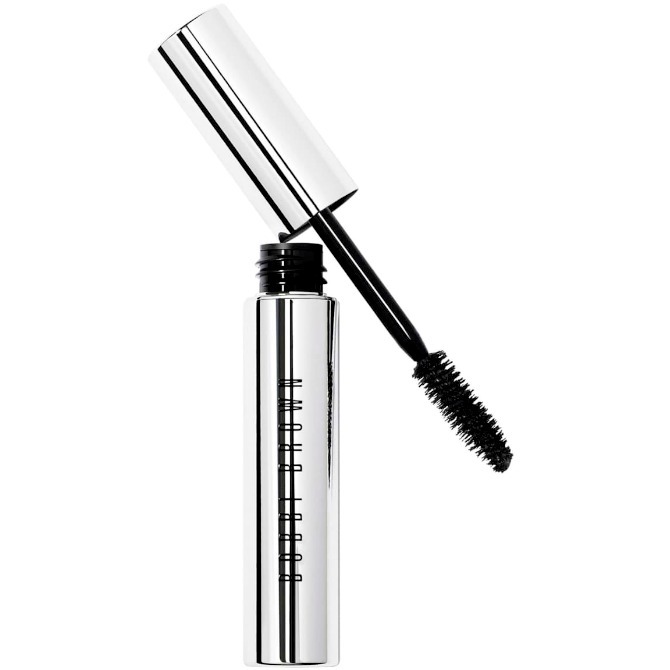 Lancôme offers a waterproof version of their iconic mascara that creates lashes that are up to six times thicker. The brush and design of the wand makes applying the mascara easy and allows you to go to the root of the lashes. The product holds a lash curl, and the wet formula dries quickly to avoid clumping, flakiness, and smudging. The waterproof formula will survive all situations and stays all day. 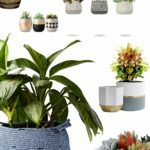 User said: I was surprised to read another review that this smeared or clumped! I’ve been wearing this mascara for years, ever since I discovered it. I have worn it in swimming pools, in the ocean, and highly humid weather of the deep south. Definitely the best waterproof mascara for swimming for me! • Mascaras that claim to be water-resistant have a similar formula as waterproof ones, the difference is usually that resistant products have a lighter consistency. Water-resistant is a better choice if you are a contact wearer or have sensitive eyes as they contain gentler sealants. 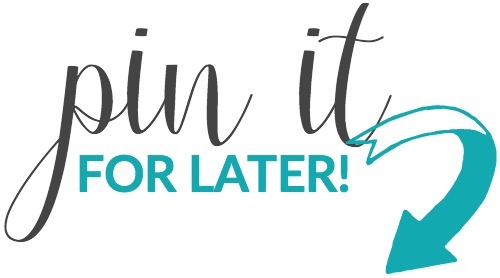 • To make your mascara last even longer layer the waterproof formula over a regular mascara. This will also make it easier to remove at the end of the day. • Add a waterproof setting spray after you’ve applied all your makeup, this will help everything last longer no matter what the condition. 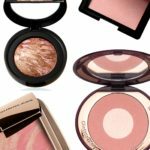 Makeup Forever and Urban Decay, for example, are popular choices in this category. We all know that wearing the best waterproof mascara looks badass beautiful and you can layer it on and on without feeling like ever giving up and holds the curl all day long, no matter how soppy your tear-jerking moments are! But when it approaches to taking it off at the end of the day, it turns out to be a real bish to remove. And sleeping through it would be traumatic to your eyes, skin, and natural lashes, of course! We have gotten to the best in the business tips and tricks that will assist you to remove your mascara, less laboriously, minus from all the nightmares! The oil-based micellar water is the first best product to remove mascara. 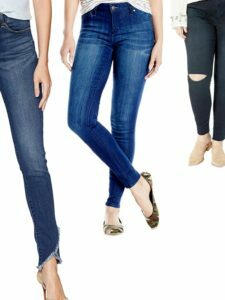 It cuts down the dry, tacky part easily, clearing away the budge-proof, waterproof formula in one swipe. • For starters, take a cotton pad and an oil-based eye makeup remover. • Take a few drops, shut your eyes, rest the cotton pad on your lashes for a few seconds and by gently pressing, wipe away the mascara. • Most of it will be down in one swipe but to be sure, continue the process till lashes are completely clean. Our Advice: Stay away from chemical-infused products and petroleum jelly or petroleum-based products (which are the most likely choice for many) because it’s a byproduct of gasoline! Nothing like it should be anywhere close to such a delicate area. 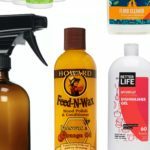 Those queens who are about “all hail the natural” should opt for olive oil, almond oil or coconut oil as your best bets to remove waterproof mascara. These natural oils will break down the clumped bits effortlessly, saving you from mascara-stricken, queer eyes in one go. • Saturate a cotton wad with any of the oils mentioned above. • Close your eyes and exert gentle pressure to your lashes, so that all lashes stick to the oil. • Allow the oil to absorb the mascara and swipe the gunk away. • Continue till you’ve achieved the desirable clean eyes. • Afterward, wash your face with a mild cleanser to do away with any oily leftovers. These were the beauty gurus go-to techniques for dealing with waterproof mascara when you have little time on your hands or no patience for that matter. Also, the more natural you are, the better your lashes will behave and grow. 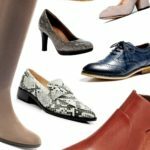 What have we missed? 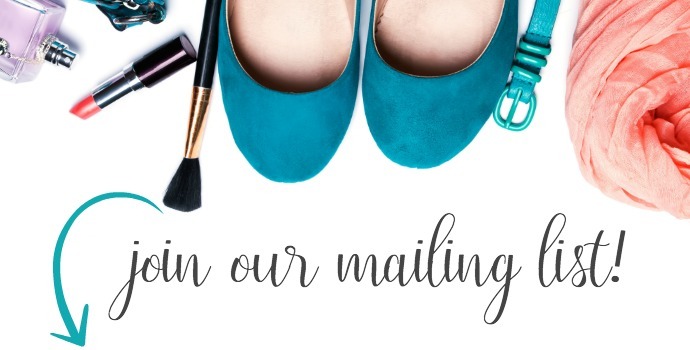 Do you have any tips to share on the best waterproof mascara? Please comment below! • Best Winter Skin Savers That Take You From Frightful To Beautiful! • Best Moisturizing Hand Cream To Do Away With Dry, Winter Hands!